The present study is an investigation of the relationship between irrational beliefs and thought suppression in predicting distress in cancer patients. While there is a significant amount of data supporting their role as vulnerability factors for distress, no attempts have been made so far to study the relationships between these two individual characteristics. 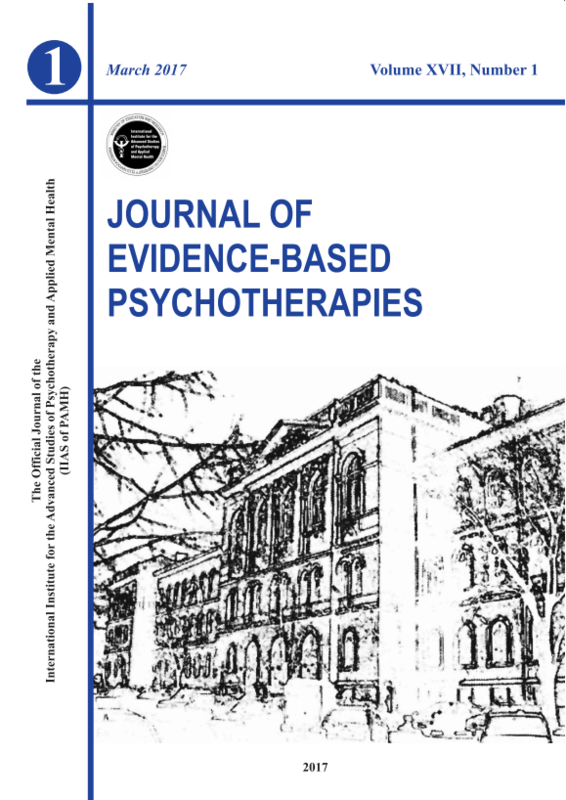 Our results show that both irrational beliefs and thought suppression are related to distress, and that the impact of irrational beliefs on distress is completely mediated by thought suppression. Potential mechanisms and implications are discussed.